So for all of you cinema lovers in London, you know the struggle is real to get a decent priced cinema ticket nowadays. I love to see film the way it was intended to be viewed & so I'm here to share some of my tips on how I go to the cinema at least 3 to 4 times a week for barely any money at all. BFI Southbank has a scheme called 25 & Under where you can get tickets for £3 45 minutes before the show time. Click HERE for a link to sign up and as long as you go in with your ID you'll be given a card and you can see any film (and most of their shows/exhibitions too, I believe) for only £3. If you love documentaries as much as I do Bertha Dochouse in Bloomsbury is gunna be your new best friend. Monday to Thursday before 5pm all their tickets for their docs are only £5. Same with a Curzon Student Membership. It's free & you get tickets for any of their films for £6, as well as early preview screenings. 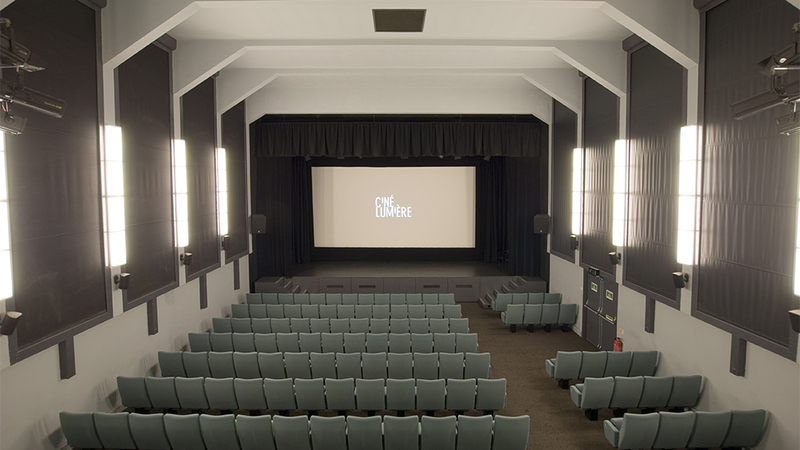 I really do love the Curzon, they have some beautiful cinemas! My Cineworld Unlimited Card is my actual fave item I own. Only £17.90 a month & you can see as many films as you want, as many times as you want! They also have frequent screenings for members where you get to see films like 3 weeks before they come out! I'd love to keep you updated when I find new places but for now I stuck with my top 4!